A few weeks ago I posted about this easy fundraiser from Krispy Kreme. At the bottom of the post was a contest. 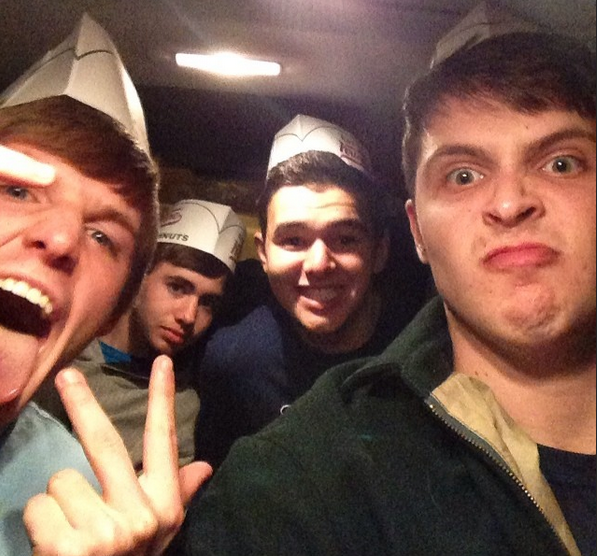 The task was to simply take a pic of you and kids at Krispy Kreme, then post the pic with the hashtag #YLKrispyKreme. Everyone who posted was entered and the winner will receive a year's worth of doughnuts from KK... a doughnut a day=365 doughnuts=30 dozen! Thanks to all the folks below for entering. You can see their pictures here. 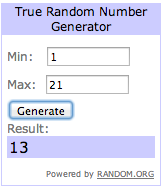 I used Random.org's Random Number Generator and wouldn't you know it said lucky number '13.' Congrats to Derek Williams, a YL leader in Clemson, SC on winning the 30 dozen! Derek, just email me here and we'll get your doughnuts cookin'. Congrats! Thanks to Krispy Kreme for donating so generously! 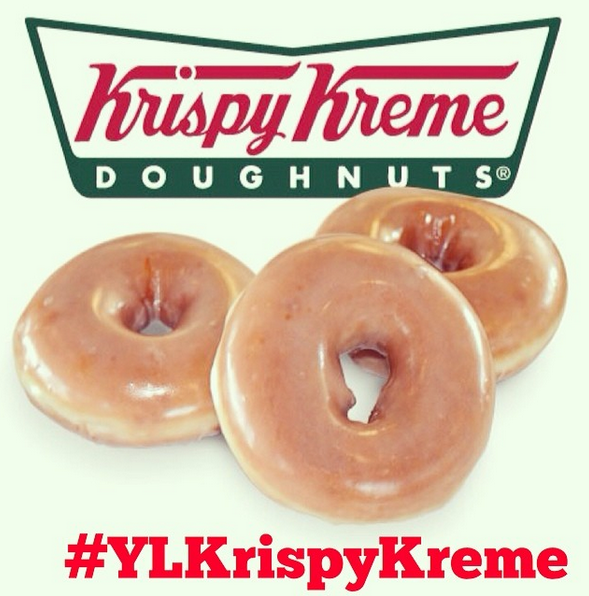 You can still signup for the YL Krispy Kreme fundraisers here.